We are now able to service/repair/maintain Electric/Hybrid vehicles. Following strict safety procedures to prevent damage to your car and persons working on and around the vehicle. 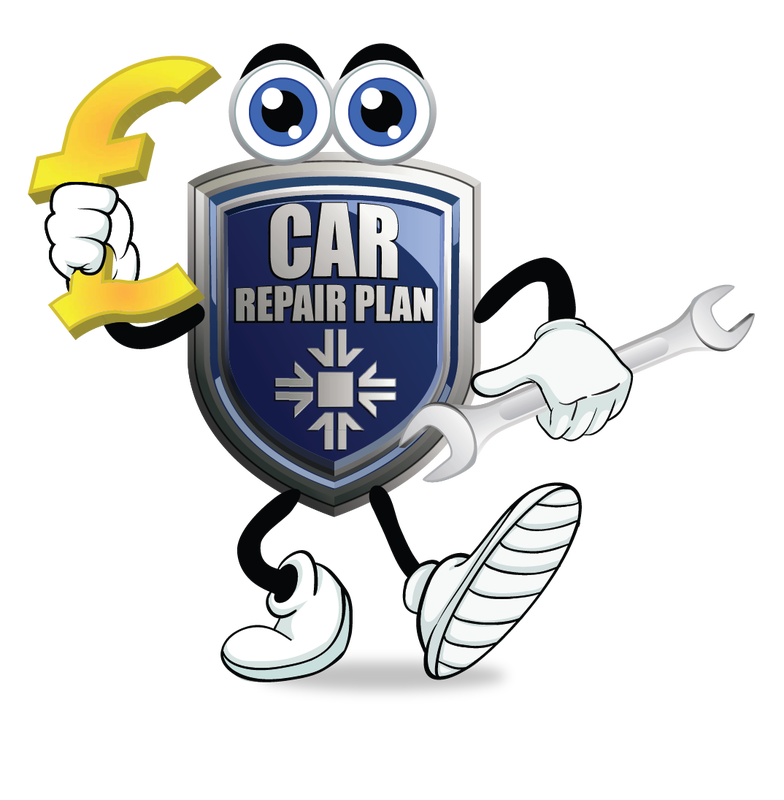 We are able to service your new car without this affecting your manufacturers warranty as we use genuine parts or parts that are made to the same specification as manufacturers. If you have a mechanical breakdown warranty / insurance policy, we are happy and able to deal with these on your behalf. 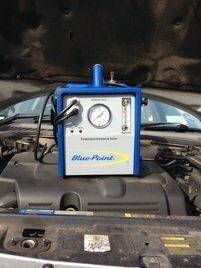 We have evap smoke tester to diagnose vacuum and evap leaks fast and without much dismantling! For diagnostics we have scanners to interrogate your vehicle’s management systems, to back this up we have an oscilloscope to check the operation of the sensors on the vehicle. We also have an Air conditioning recovery / service unit to keep you cool in the summer and your windscreen clear in the winter. We have laser wheel alignment gauges to quickly check your tracking enabling you to get the best life out of your tyres. I am very happy to pick up, drop back your vehicles. Also now have a courtesy car available. Please call for quotes on services as they vary from manufacturer and your needs. Please call for quotes on tyres.